Who doesn’t love spending time by the water? Whether you’re relaxing on the shore, enjoying a beachside picnic, or kayaking around the lake, there’s nothing more peaceful than letting a day drift by on the water. During your visit to Put-in-Bay, Ohio, take advantage of all that this island town has to offer. A day of Put-in-Bay fishing is one of the best ways to do so! Are you ready to cast your line? 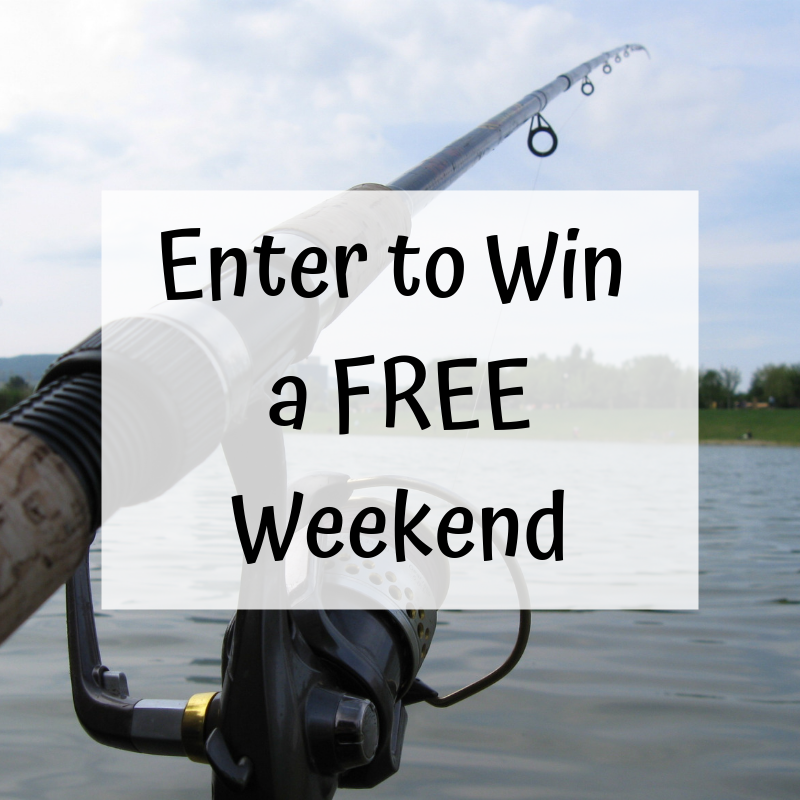 Read on for our complete fishing guide, then enter to win a free weekend at the bay! A lucky winner is drawn each month for this fantastic prize. Make sure that you prepare yourself for your fishing trip! If you’re not sure where to start, our packing list covers the basics. Fishing license — State of Ohio fishing licenses are available for purchase at the Wharfside, Press House Corner Market, and East Point Cottages. They are valid from March to February of the following year. Check out the full list of costs here. Fishing gear — Supplies are provided on most fishing charters. However, if you’re planning on going out on your own, you’ll either need to bring gear or rent it on the island. Sunscreen — No matter the weather, it’s important to protect yourself against the Ohio sun. While there is truly no off-season for fishing on Put-in-Bay, anglers agree that April is the best time to fish. During the early springtime, there are plenty of opportunities for perch, smallmouth bass, and walleye fishing. Port Clinton, off the shores of Lake Erie, is known as the unofficial “Walleye Capital of the World.” They even have an annual Walleye Festival to celebrate fishing and the great outdoors. Throughout the summer, catfish are more plentiful and walleye retreat to deeper waters. In the winter, when most other activities on the island stop, avid fishermen spend their days ice fishing off Put-in-Bay. One of the best ways to fish on your own terms is by renting a boat and setting out on Lake Erie. Public boat ramps are located in South Bass Island State Park and next to the Jet Express dock. Check the Ohio Department of Natural Resources website for up-to-date information on the best places to fish around the Great Lakes. If you don’t have your own watercraft, the state park fishing pier is a great place to cast your line. A fishing license is required, except during the park’s Free Fishing Days. Check the events calendar for more details. There are multiple fishing charters available on South Bass Island, so we’ve narrowed it down to two of our favorites for you! Captain Steve and Captain Bruce, two lifelong Lake Erie fishermen, lead the Put-in-Bay Charter. During the charter, guests receive expert advice based on the captains’ years of experience. This means you’ll have an excellent chance of catching big fish! Choose from their full-day, half-day, or executive fishing package; then get ready to set off on your adventure. A day with Captain Park ensures that you’ll catch the best walleye and perch in the lake. 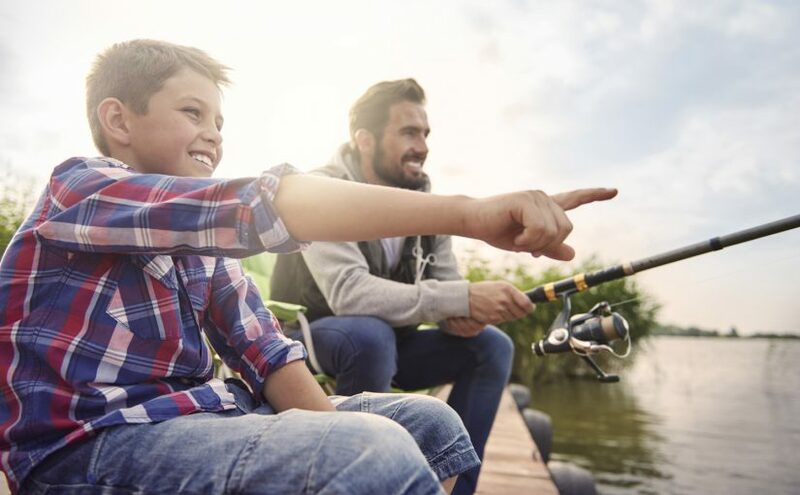 Perch fishing trips are especially popular for families, as these fish are more bountiful and easier for kids to catch. Captain Park provides all the equipment, experience, and expertise you’ll need to have a successful day on the water! What’s the perfect way to end a day of fishing? By indulging in delicious, freshly caught seafood! The Boardwalk is an excellent place for a tasty meal. Try the best lobster bisque in the state and marvel at the gorgeous views of the lake. 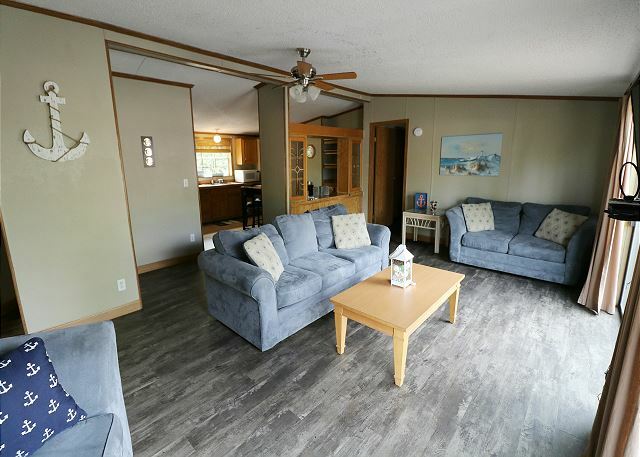 After you’ve tried your hand at Put-in-Bay fishing, reward yourself with a relaxing evening at the Island Club Home Rentals. When you stay in one of our vacation homes, you’ll have exclusive access to our golf cart rentals and taxi service. Consider booking Island Club #5 for your next trip to South Bass Island. This eight-person house has three bedrooms, two full baths, and a fully equipped kitchen. Guests also enjoy the outdoor wooden deck area and propane grill, which are perfect for hosting a barbecue. Kids and adults alike will love splashing in our community swimming pool on hot afternoons. What are you waiting for? Your Perfect Put-in-Bay getaway awaits! Browse our rentals and start planning your vacation today. Receive a FREE Weekend at The Island Club. Click Here to Learn More. Or Call 216.898.9951 for more information. © Copyright 2019 Put in Bay - Island Club All Rights Reserved.